Capitalising on the amazing popularity of their first casino, the good people who brought you the Grand Ivy Casino have released their second NetEnt Casino, Spin Station which aims to build on the excellence that has been established by the Grand Ivy. 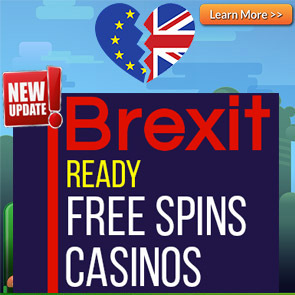 Besides the full suit of NetEnt Casino games, you will also find games from NextGen Gaming, 1x2Gaming, Leander Games & Quickspin. 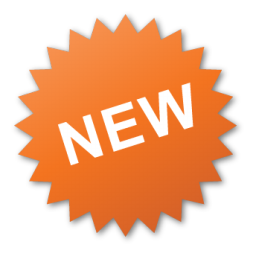 New players can receive 20 No Deposit Bonus Spins on ANY NetEnt Slot just for registering a new account. 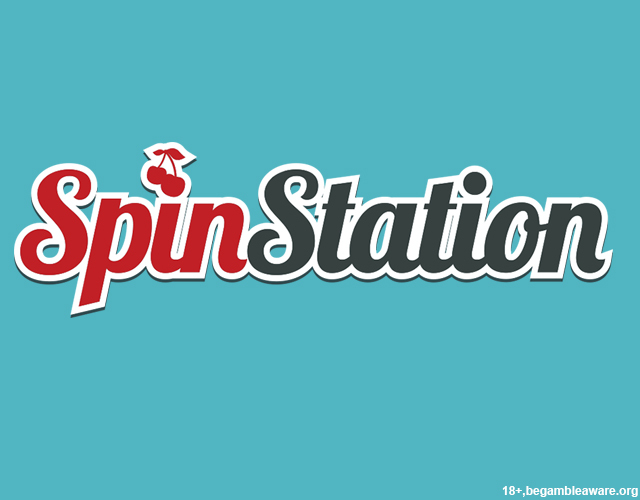 Just sign up at Spin Station Casino and open any NetEnt Slot and you’ll find the free spins there waiting for you. On first deposit, get a 200% Bonus up to €/$2000 + 20 Starburst Spins on their first deposit at Spin Station Casino. The minimum deposit to qualify for the bonus and Spins is €/$20. Whether you’re on a budget or are a high roller, you really get more bang for your buck at Spin Station Casino. New UK players can receive a 200% Bonus up to £2000 + 20 Starburst Spins on their first deposit at Spin Station Casino. 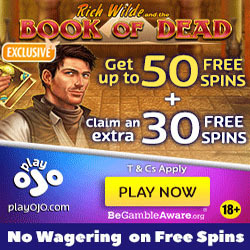 The minimum deposit to qualify for the bonus and Spins is £20. Players must be 18 years or older. Click here for the Full Terms and Conditions. BeGambeAware. The wagering requirements are 35x. All slots count 100% towards wagering except the following games that DO NOT count towards wagering: *Blood Suckers, Dead or Alive, Devils Delight, Kings of Chicago, Beetle Frenzy, Gold Rush, Jackpot 6000, Lucky 8 Line, Magic Love, Mega Joker, Pirate’s Gold, Safari Madness & Super Nudge 6000, Big Bad Wolf. Restricted countries at Spin Station Casino: Albania, Ecuador, Guyana, Laos, Panama, Papau New Guinea, Romania, Uganda, Zimbabwe, North Korea, Iran, Bolivia, Cuba, Ethiopia, Ghana, Indonesia, Kenya, Myanmar, Nigeria, Pakistan, Sao Tome and Principe, Singapore, Sri Lanka, Syria, Tanzania, Thailand, American Samoa, Belgium, Bulgaria, Denmark, France, Guam, Israel, Italy, Latvia, Northern Mariana Islands, Spain, Turkey, United States Minor Outlying Islands, United States of America, and US Virgin Islands. VISA, MASTERCARD, Maestro, International Bank Transfer, Neteller, Skrill, Paysafecard, POLI, Trustly, Dot Pay, Sofort, and Giropay.